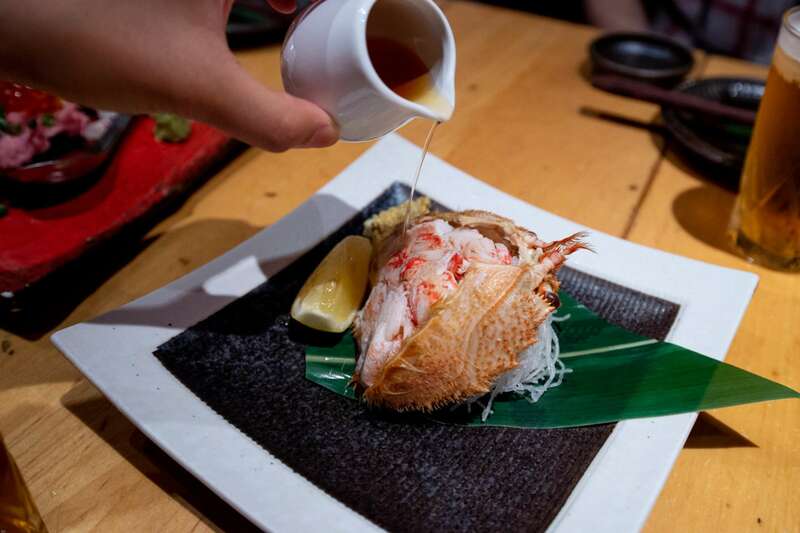 Tokyo’s food scene needs no introduction. While the incredible array of epicurean delights—from world famous sushi shops to ramen spots hidden in basements—is well documented, navigating this sprawling labyrinth of a city can be difficult for even intrepid travelers. Amazing food abounds, but is often tucked away in alleys, unassuming buildings, or train stations. In this 3-hour Tokyo Night Tour, led by a local chef or food expert, we will trek through the neon drenched, perennially buzzing streets of Shibuya and visit some of the area’s most authentic eateries, sampling their tasty plates and acquiring insider tips on the unique culinary culture of Tokyo. Generally relaxed, inexpensive places to drink and enjoy snacks, izakayas have been an essential part of Japanese culture for centuries. The history of izakayas—often equated to pubs or tavernas—traces back as far as the Edo period (1603-1868), when old tea houses began selling sake and allowed visitors to sit down for small plates. 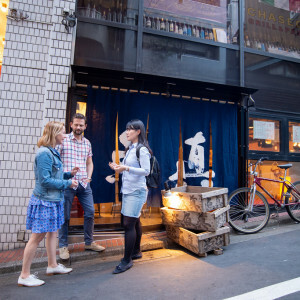 In fact, the name ‘izakaya’ originated from a combination of two words: ‘I’ meaning ‘to stay’ and ‘sakaya’ meaning ‘sake shop.’ By the 1970s, izakayas underwent a major transformation; drink lists expanded with the introduction of foreign liquors, while the explosion of salaryman culture led to izakayas becoming the de facto locale for white collar works to wind down with friends and colleagues over savory bites and drinks. 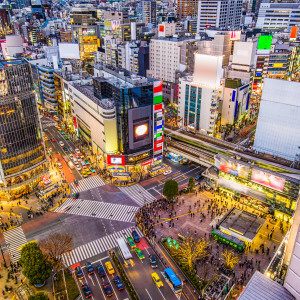 Known for nightlife, youth culture, and as a hub for locals and tourists alike, Shibuya is Tokyo’s most iconic neighborhood. 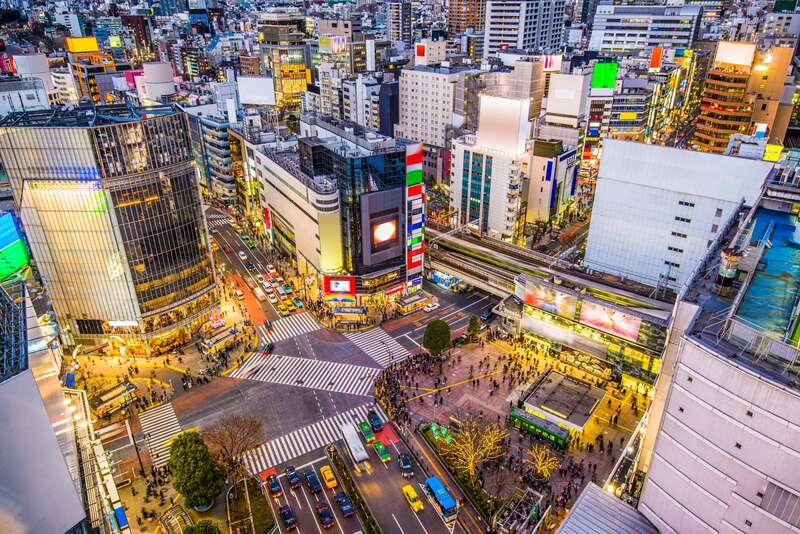 Comprised of sprawling avenues and spidery alleys, neon lights and multi-story displays, skyscrapers and microshops, Shibuya’s food scene is as eclectic, interesting, and consistently great as the neighborhood that contains it. We will start our Tokyo Night Tour by observing the famous ‘Shibuya Crossing’ and learning about the area’s unique history, from its namesake family, to its importance to public transport, to the explosion in commerce and development in the 1980s. 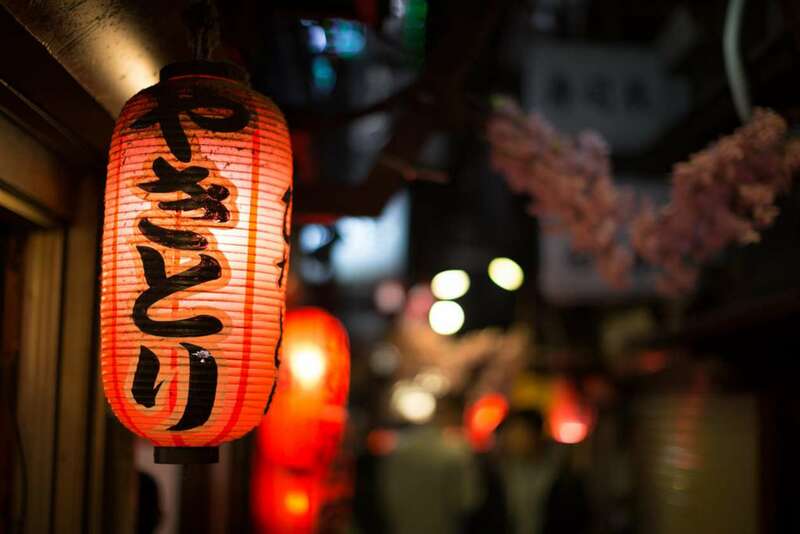 From Yakitori to Japanese curry buns, we’ll then snack our way through the neighborhood’s most fascinating hidden-away spots, discovering the flavor of Tokyo while experiencing the city’s modern energy. 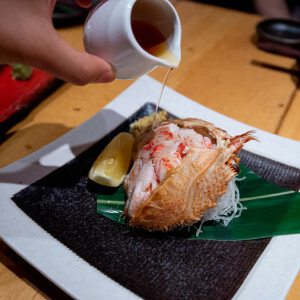 There are a host of different foods we may try on our Tokyo Night Tour, depending on the proclivities of the group. 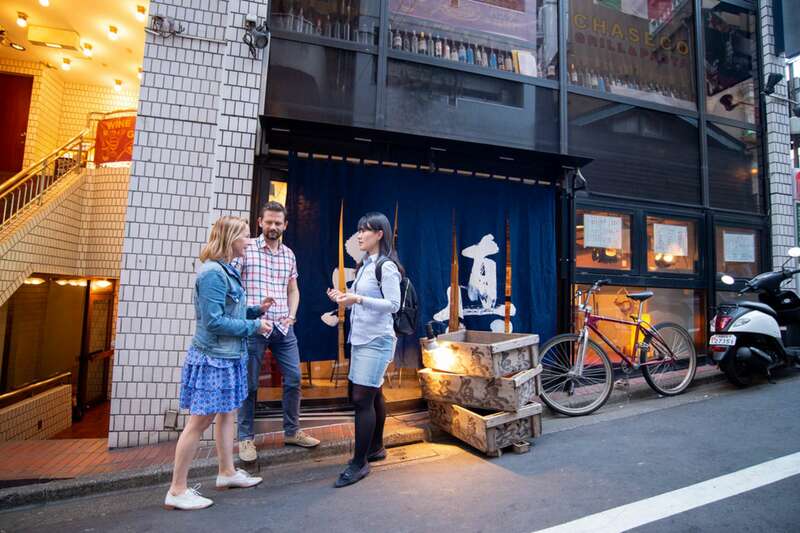 First, we may stop in to a local hole in the wall for snacks like tempura and hanpen fish cakes, as well as local beer or a hoppy (a beer flavored, low-ABV drink) and shochu. We’ll then stop in Dogenzaka, neon sign-lined street packed with restaurants to talk about the nightlife culture of Tokyo before continuing on to a sit-down restaurant in Udagawacho, where we will glean expert insight on Japanese food etiquette—like when to use wasabi, or chopstick faux pas. 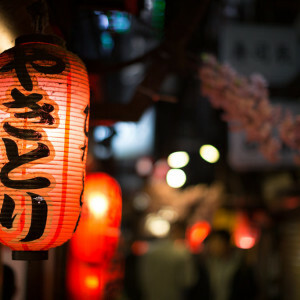 We may also venture over to Nonbei Yokocho (Drunkard’s Alley) for craft beer and yakitori—that is, chicken skewers, grilled over charcoal—and hop in a purikura, or Japanese photo booth complete with whimsical additions like themes and filters. By the end of our Tokyo Night Tour, we will have experienced a side of Tokyo difficult for foreigners to discover. We’ll have tried some emblematic local restaurants and dishes, developed a deeper understanding and respect for Japanese etiquette and meal preparation, explored the humble history of this chaotic heart of Tokyo, and, yes, sampled some of the best food in Shibuya. Please indicate any food allergies or intolerances in the ‘Notes’ section when booking. Foodies would also enjoy our Tokyo Food Tour, which includes an introduction to Tokyo’s famous Tsukiji market and tastings along the way. Can the tour accommodate those with allergies or dietary restrictions? We do our best to accommodate everyone. If you have any allergies or dietary restrictions, please let us know when you book. We can check in on dishes, order ahead, and do everything possible to ensure you enjoy your tasting and meal. Vegetarians can join, but there will be fewer samples available. Gluten-free diets are easy to accommodate, but there are trace amounts of wheat in soy sauce, which is common but can be avoided. Is it okay to tip my expert in Japan? Context clients generally tip anywhere from 10-25% of the purchase price of a personal service such as this, depending on the quality of the experience and their tipping habits. Dr. John Solomon Maninang is a postharvest and food scientist who currently teaches at the University of Tokyo. He first came to Japan to pursue his Ph.D. degree as a scholar of MEXT (Japanese Ministry of Education, Culture, Sports, Science and Technology) specializing in food safety with his research focusing on the functional properties of food to promote human health and well-being. For him, Tsukiji – the world’s biggest seafood market – is a must-see to further appreciate Japanese food culture. His scholarship and exposure makes him an interesting docent – satisfying both the hunger for that authentic Japanese treat, and the inquisitive mind with cultural and science-based facts. 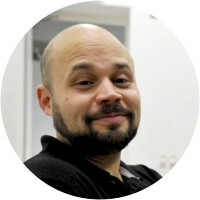 Davey Young is an educator and writer who has lived in Tokyo since 2012. He studied Literature and Art History at the University of Puget Sound before receiving an MA in TESOL from Seattle Pacific University in 2010. 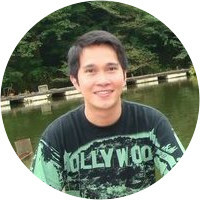 He currently works as a Program Manager in the Center for English Discussion at Rikkyo University and writes about travel &amp; culture in Japan and food &amp; drink in the nation’s capital for a variety of outlets. His work has appeared in Atlas Obscura, Le Pan, and BeerAdvocate, among others. He is a regular contributor to both Culinary Backstreets and the Japan Times, where he writes a monthly column about the craft beer scene in Tokyo. 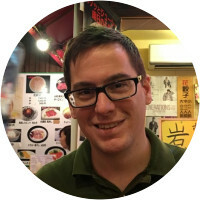 Davey loves to share Tokyo’s bar and B-kyū (B-class) gourmet cuisine, as well as Japanese history with particular regard to the development of religion in Japan. Aquiles Hadjis has been living and working in Tokyo since 2009, when he arrived on a MEXT scholarship to develop his art practice at Tokyo University of the Arts, where he completed his MFA and PhD degrees in Fine Arts. His artistic work and research focus on the links between free improvisation, experimental music and visual arts. He has performed and shown his work in many countries including the US, Japan, Germany, Venezuela, Korea, Taiwan and Hong Kong. Aquiles’ relationship to Japan predates his arrival to the country, as he has been studying Japanese Art and culture since the late 90’s. He has focused on the study and practice of Kendo (Japanese fencing) and Zen Buddhism of the Soto school, integrating the philosophical core of both disciplines into his artwork. During his time in Tokyo, Aquiles has lived in the Yanesen neighborhood, an area that has been gaining popularity the past few years for its unique combination of old temples and ancient buildings with many curious shops and cafés in which independent designers have channeled the area’s historical background through ingenious renovations. John was fantastic! We loved our tour with him! He was easy going and went with the flow of our two families, and showed us so many interesting things. It was also fantastic to talk to him about Japan in general. Maciej was excellent. He was an expert on Japanese food, sake, culture, language.couldnt have been better. Nothing to improve. Excellent variety of experiences. Felt like a local. Guide was very personable, extremely knowledgeable & easy to understand.